Even while on a budget, traveling with your family can be very possible and fun! All that is required is a little research and planning ahead. Consider visiting a small town (as opposed to a big city) or national, state, and regional parks as affordable travel destinations. Camping can also be an inexpensive yet fun travel idea. To reduce the price of camping/hiking gear, check out thrift stores and sites such as GearTrade for discounted secondhand equipment. Or, rent equipment from an outdoor gear store, such as REI. Additionally, bring your own food or purchase groceries instead of going to restaurants while on vacation. Search around to find the least expensive mode of travel and accommodations. Instead of spending money on a hotel, hostels, Airbnb, and rental properties are often cheaper options. Another easy way to save money while traveling is by going on vacation off-season or staying in hotels on off-nights, such as Sundays. Try to avoid going to many different sites with admissions fees in one day, instead getting your money’s worth from one site, then spending the rest of your day doing free activities (e.g. walking on the beach, camping, going on a hike). As for souvenirs, found objects (e.g. 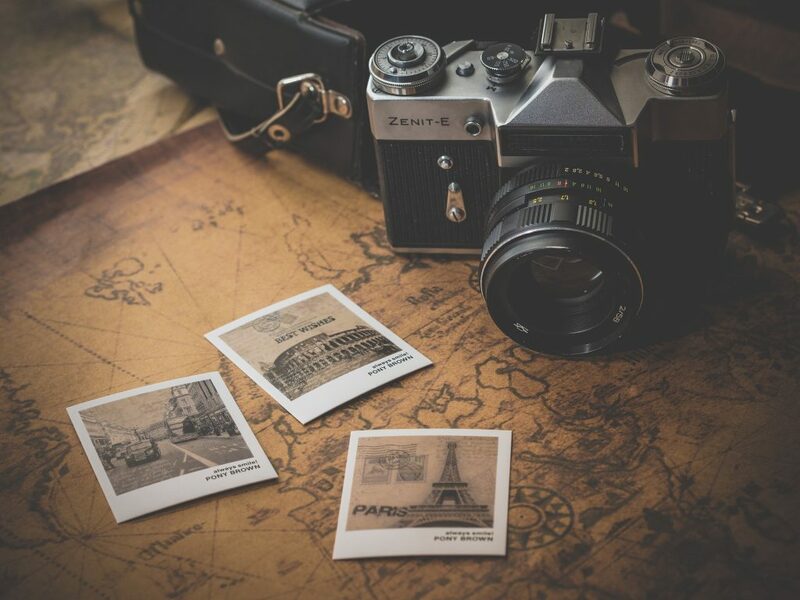 shells, rocks), a travel journal, a scrapbook, or just some great photographs can prove to be more meaningful than something purchased from a shop. By following these tips, traveling on a budget can be easy, doable, and just as fun as any expensive vacation!